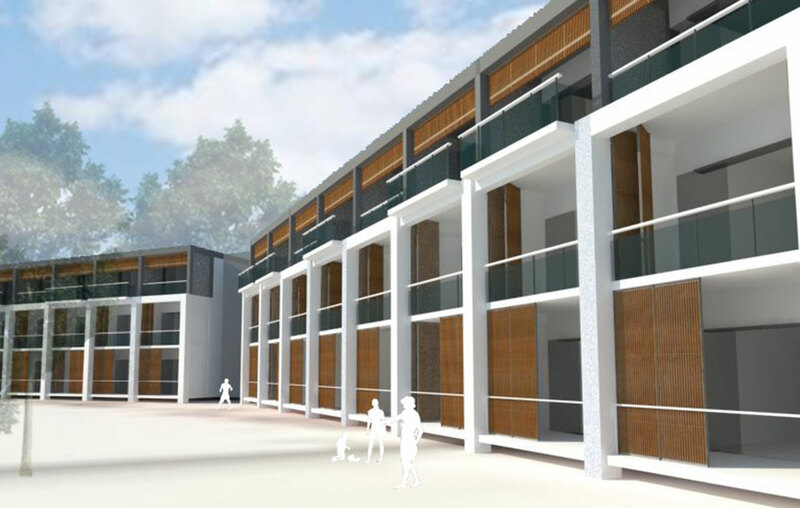 Library at the University of Rwanda (formerly KIST) nearing completion end of next month. Our new learning resource center is nearing completion. 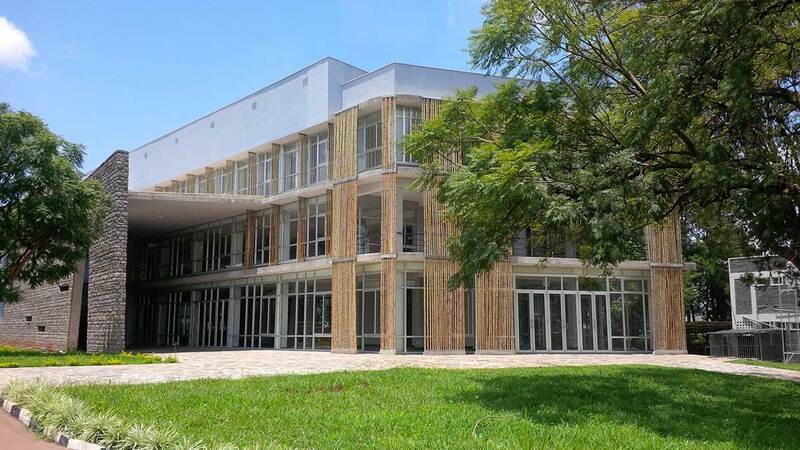 The 3000m2 facility has been selected to host support offices for the upcoming African Development Bank annual meeting to be held in Kigali in May.